30 Meters - 100 Feet. WatchMaxx.com sells only 100% authentic, brand new merchandise, complete with the manufacturer's packaging and a minimum 2-year guarantee with service or repair by WatchMaxx. 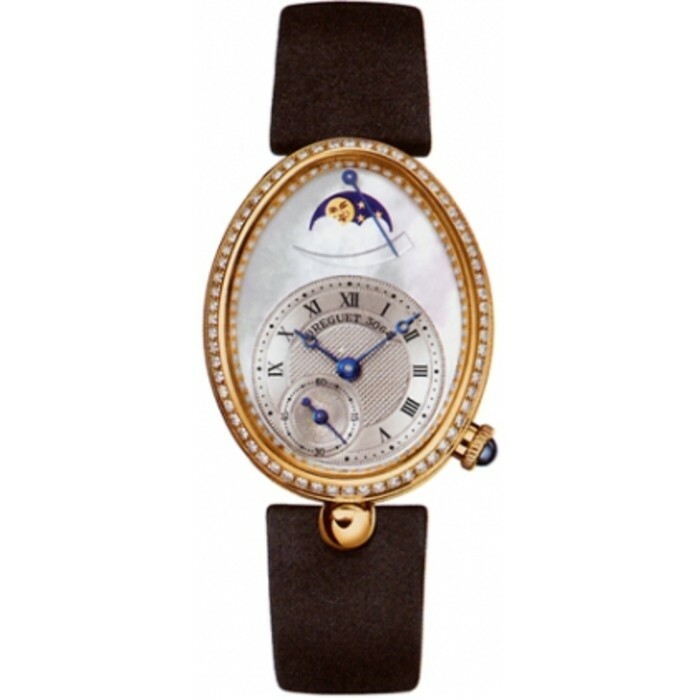 WatchMaxx offers products from the world's finest and most respected brands, such as this Breguet Reine de Naples Automatic Women's Watch 8908BA-52-864-D00D.